Folk rock icon Art Garfunkel will visit the F.M. Kirby Center on Tuesday, May 8 at 8:00 p.m.
Tickets go on sale this Friday, February 23 at 10:00 a.m. and will be available at the Kirby Center box office, online at www.kirbycenter.org and charge by phone at (570) 826-1100. A Kirby Member Pre-Sale begins Wednesday, February 21 at 10:00 a.m. 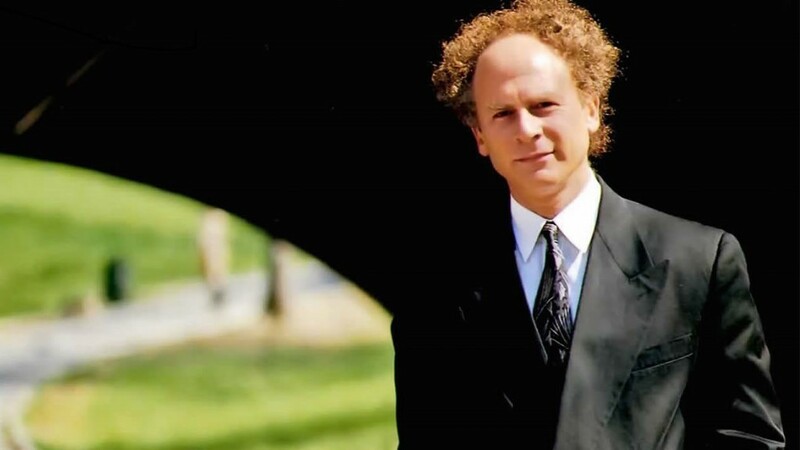 Blessed with what the New York Times described as a “beautiful countertenor,” singer Art Garfunkel has made an indelible mark on the music world as both a solo artist and half of the unrivaled Simon & Garfunkel. He has also enjoyed a successful film career, published a book of poetry and released 13 solo albums. Garfunkel was originally revered for his Grammy-winning, chart-topping songs and albums with partner and fellow NYC native Paul Simon. Their greatest hits collection, which includes “Mrs. Robinson,” “Scarborough Fair,” “The Sound Of Silence,” “The Boxer” and “Bridge Over Troubled Water,” among others, is one of the biggest selling albums ever. Garfunkel’s solo debut album Angel Clare spawned the top 10 hit “All I Know.” His other solo albums include Breakaway (featuring the hit “I Only Have Eyes For You”), Watermark (featuring “[What A] Wonderful World” with James Taylor and Paul Simon), Garfunkel (greatest hits), and SongsFrom A Parent To A Child. Garfunkel earned his Bachelor of Arts degree at Columbia College, majoring in Art History; later he earned his Masters degree in Architecture at Columbia University. Garfunkel is an avid reader and has chronicled every book he’s read since June 1968 on his website–-1,210 in all. Garfunkel’s new book, “What Is It All But Luminous (Notes From An Underground Man)” was released this past September by Alfred A. Knopf.